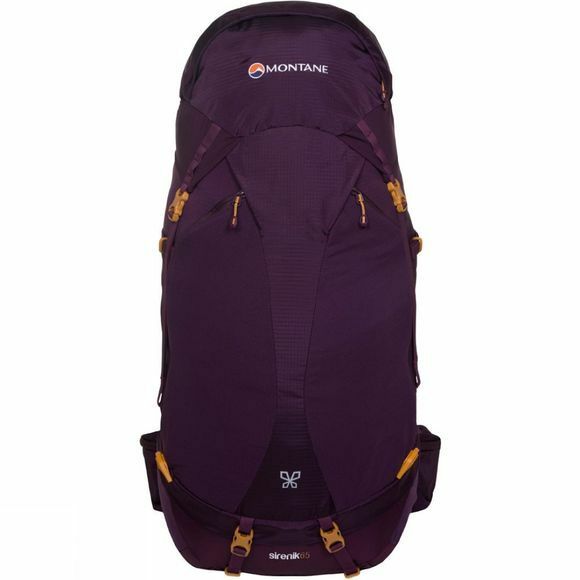 The Womens Sirenik 65 Rucksack from Montane is a lightweight, long-distance multi-day trekking pack designed especially for women to be as comfortable as possible so you can push yourself without feeling like Atlas with the world on your back. 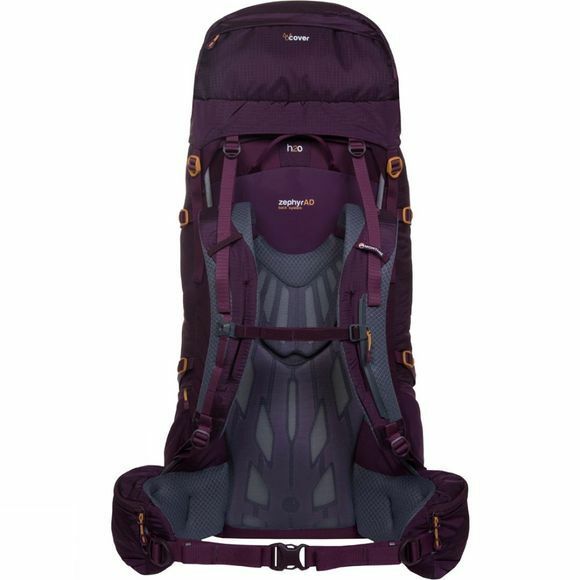 Made from lightweight materials and with an adjustable ZephyrAD back system, you can customise the fit for added comfort and make heavier loads easier to carry and with anatomically-designed shoulder straps and hip belt for even more customisation. With lots of storage options and pockets, there is plenty of room for all your gear so you don't need to sacrifice that important piece of gear because of not enough space again.